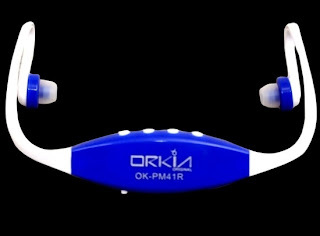 Today's deal at Tradus is Orkia Wireless MP3 Player with Fm at 55% Off. Grab this at just Rs 449. Its expandable upto 8GB and it comes with USB cable for charging. How to get Orkia Wireless Mp3 Player with FM at just Rs 449? On payment page, enter DD120808 as Gift Voucher Code and Click on Redeem button. The subtotal on the payment selection page will not change, but a message will be displayed confirming the discount,rest assured that your coupon has been accepted successfully and you will be charged only the discounted price. AllSchoolStuff, online shopping site to buy all school & office stuff, is offering a coupon code which gives Rs 450 off on purchase of Rs 750 & above. They have lots of products you can browse & choose . Just follow the steps below and avail this offer. How to get Rs 450 off on purchase of Rs 750 & above? After Snapdeal, its Crazeal offering Pay Rs 0 deal. In this deal you don't have to pay anything to buy instead you just have to buy this deal for free. 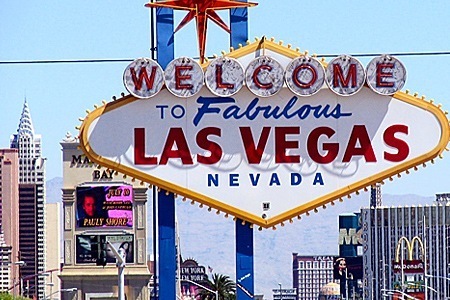 You can win an all expense paid trip for 2 to Las Vegas. How to get a chance to win Trip to las Vegas? Pepperfry is offering Rs 350 off on purchase of Rs 750 & above. 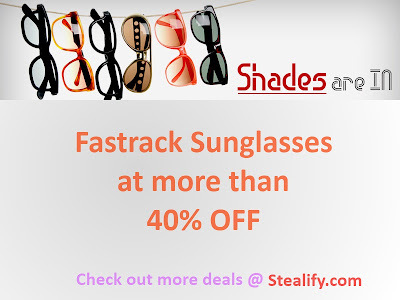 To use this coupon we have found a great deal where you can buy Fastrack Sunglasses worth Rs 795 @ just Rs 445 only. Just follow the steps below & avail this offer. How to get Fastrack Sunglasses worth Rs 795 @ just Rs 445 only? Note: This is a limited time offer , avail before good stock sold out. 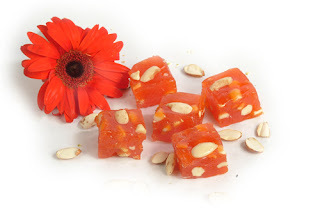 How to get Karachi Halwa worth Rs 2000 1000 @ just Rs 200? Note: Its a steal for sure as Karachi Halwa 1 Kg will cost you around 1,000 Bucks even on other sites. UPDATE: Deal is live again with Price increase to Rs 50 Per 250 GM . Still an awesome deal to steal.